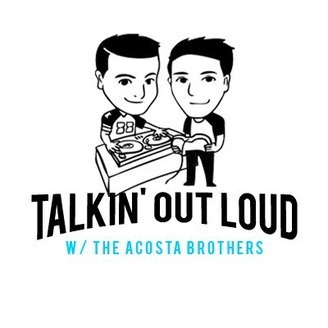 Welcome to the Talkin' Out Loud podcast... The show where the Acosta brothers talk about EVERYTHING!... 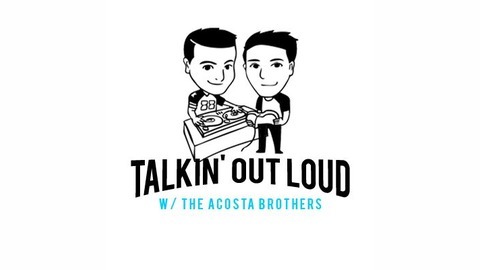 to contact the show email talkinoutloudpodcast@gmail.com.